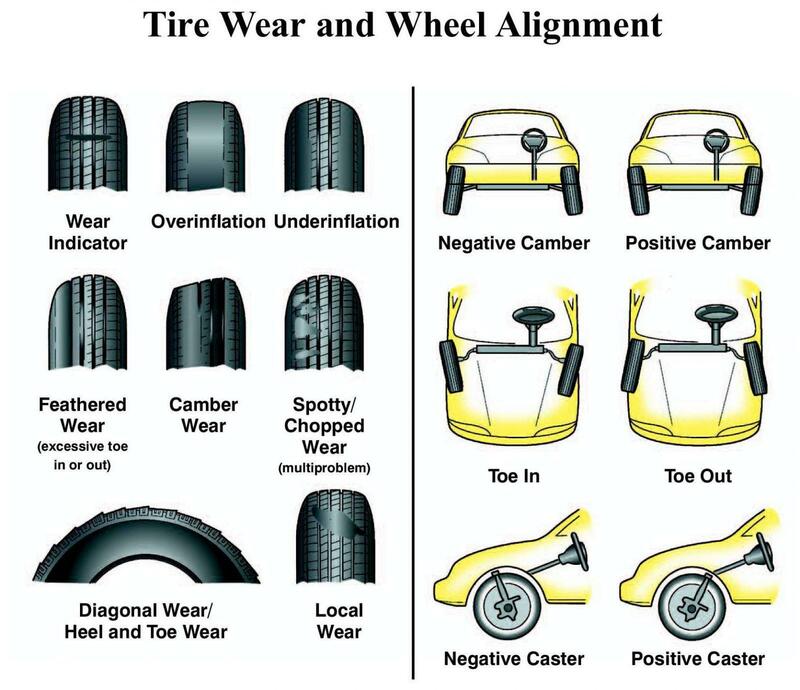 You may have heard of people sending their car for tyre alignment, balancing and rotation. But what exactly does it mean and why is it important to do these tyre services? There are 3 key reasons why tyre services is important. They are Safety, Comfort and Savings. Interested to know more? Read on to learn about each specific service and its benefits! This is the first of three blog posts that help you with your tyre care. Alignment as the name suggests, is a service to make sure all four tyres are precisely aligned to the same angle. This is a very important service that is able to maximise your tyre life. Tyres that are not in alignment will wear out much faster and make your wallet lighter in the process. How to determine if your car needs alignment services? 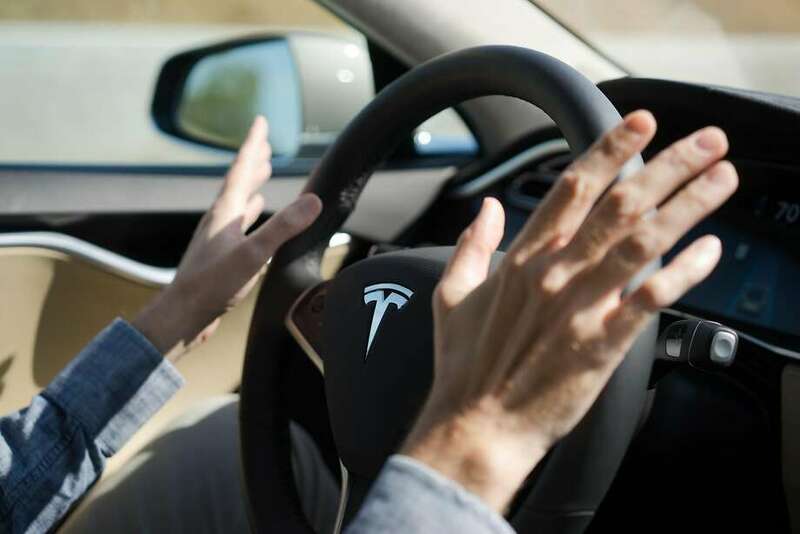 When driving on an empty and straight road, maintain a safe speed and briefly release your hands from your steering wheel (be super cautious even if you drive a Tesla). If your car immediately veer off to the centre, you definitely need an alignment job done. The tyre shop will clamp brackets on your tyres and use lasers to measure the alignment of all four tyres. The skilled mechanic will go underneath your car to adjust the tyres to make sure all tyres are parallel. Once the adjustment is done, the tyre shop will take your car for a short drive to test out his job on the road. A sign of assurance from your friendly mechanic. How often should you send your car for alignment? A good interval recommended by tyre shops and experts would be between 3-4 months or 8,000-10,000km. Tyre shops in areas around KL, PJ and Subang Jaya charges between RM25-60 for alignment services. To find shops that offer the best prices and trusted services in your area, just use the Carpit app!